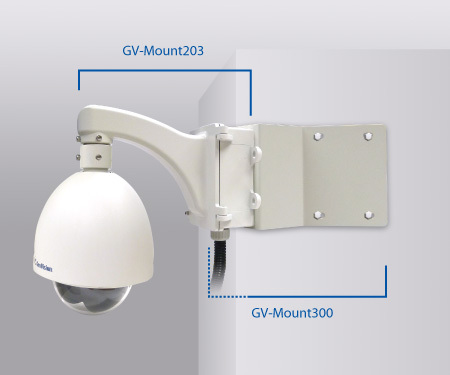 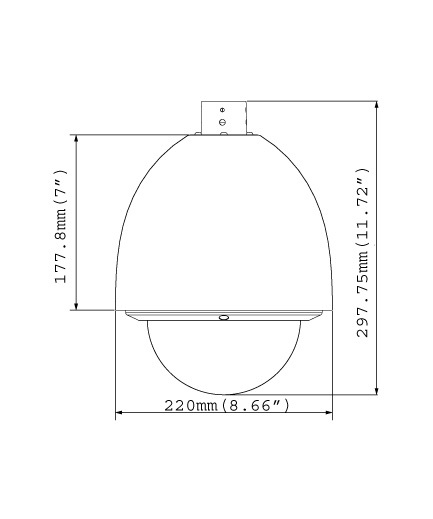 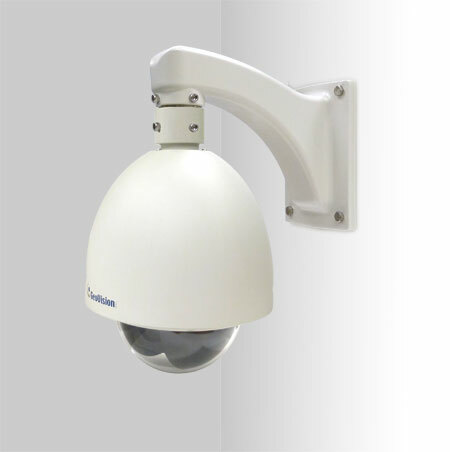 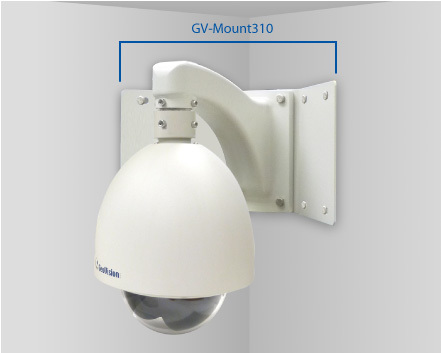 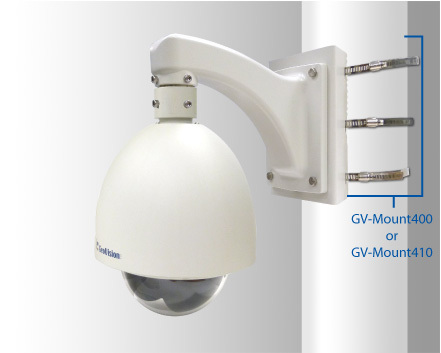 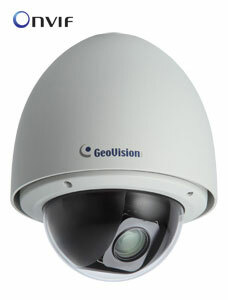 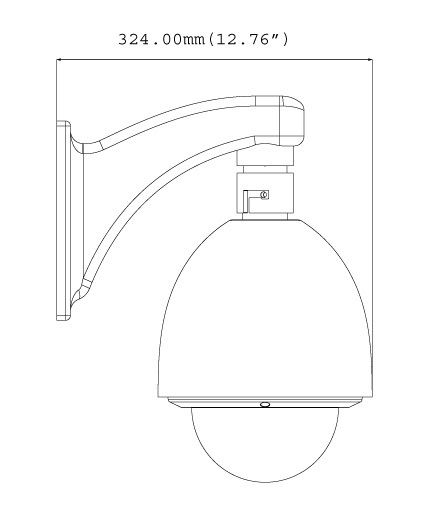 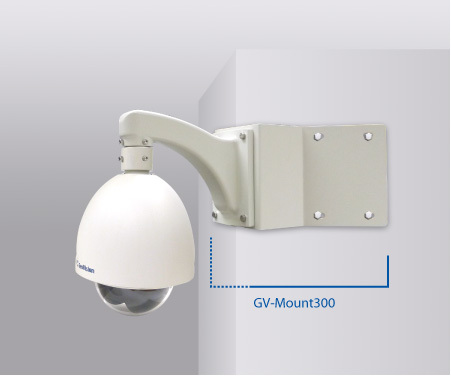 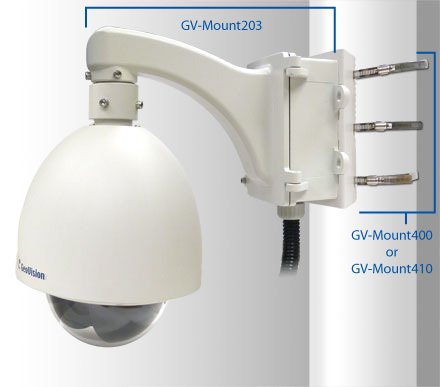 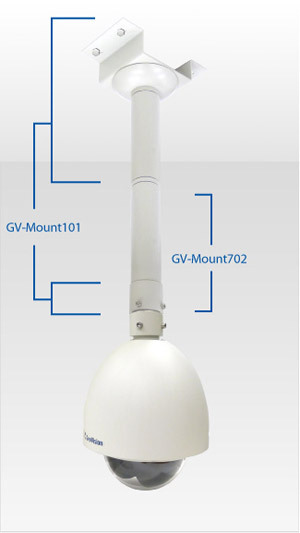 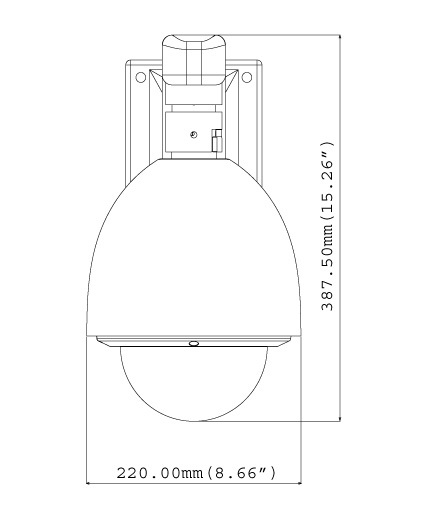 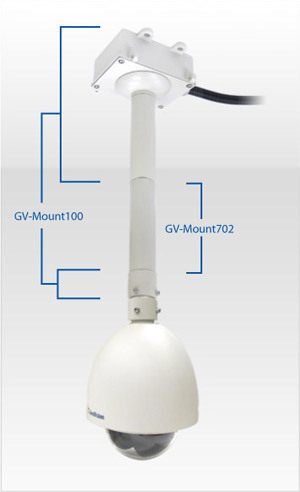 The GV-IP Speed Dome (GV-SD220-S) is a network PTZ camera designed for image quality and adaptability in various environments. 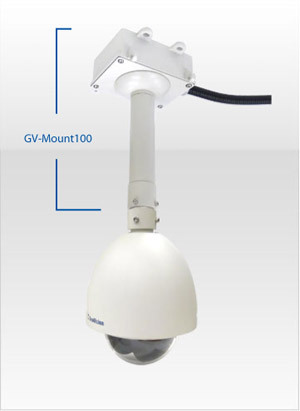 This camera offers image of 1080p at 30 fps, 720p at 60 fps and 20x / 30x optical zoom, capable of showing smooth live view with great detail. 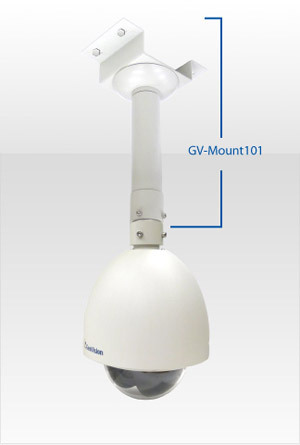 In low-light environments, image quality is promised with its image processing tools, such as IR cut filter (ICR), Wide Dynamic Range Pro (WDR Pro), Backlight Compensation and noise reduction.